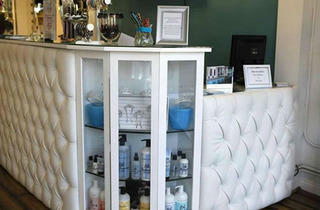 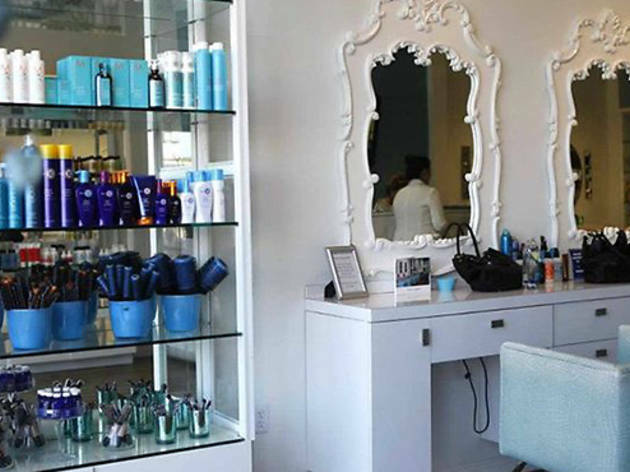 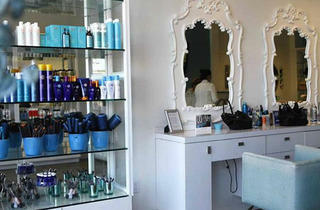 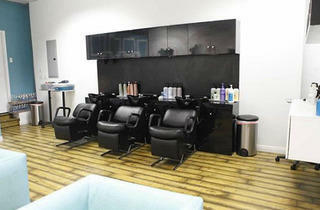 Blow Angels’ hair heaven offers services starting at just $34 for an envy-inducing blowout. 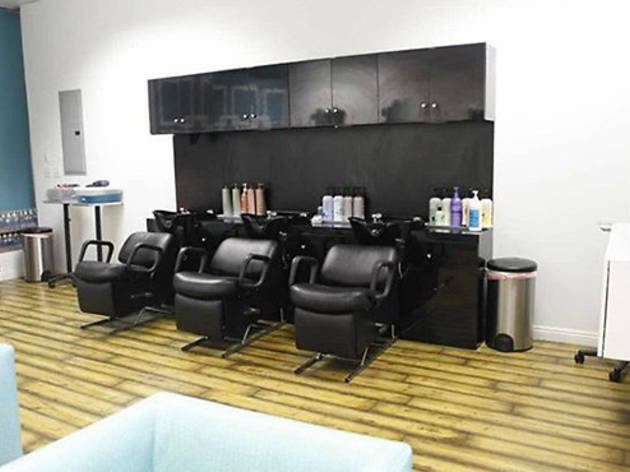 But you’re not just in for a stylish blowout here: Additional menu options include haircuts, hair color and makeup applications—ideal for ladies on the go who need a one-stop beauty shop. 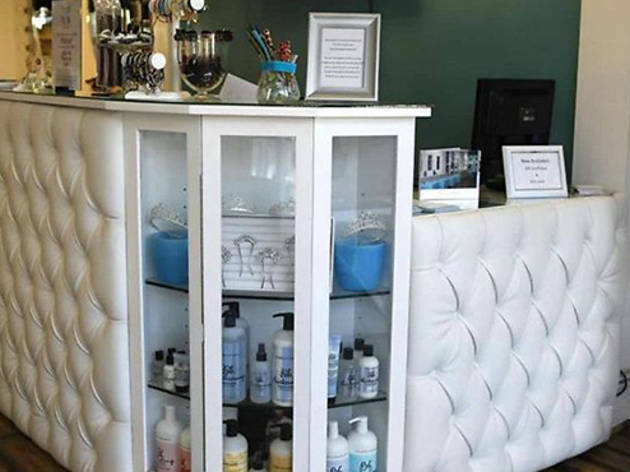 The salon also offers a Ladies Night Out, so grab nine of your BFFs and treat yourselves to blowouts, makeup, champagne, sweets and the run of the salon for $750.